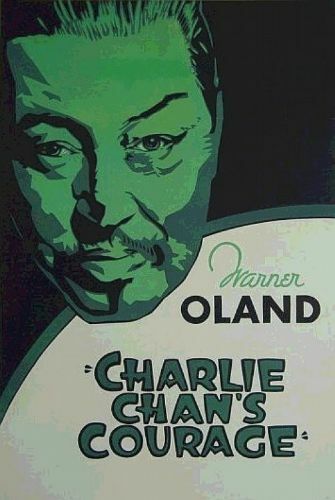 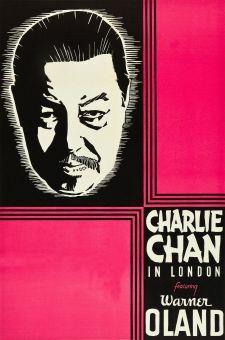 Warner Oland made his fifth appearance as wily Honolulu-based detective Charlie Chan in Fox's Charlie Chan's Courage. 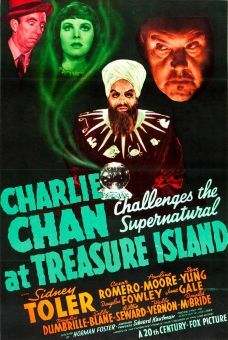 Hired to deliver a valuable necklace, Chan shows up at a ranch estate, posing as a servant. 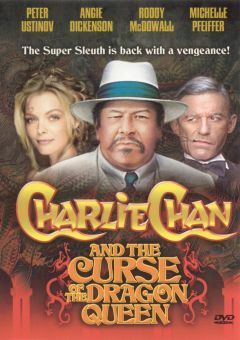 His task is complicated when Victor Jordan (Jack Carter), the man who engaged his services, is murdered the moment he shows up at the ranch. 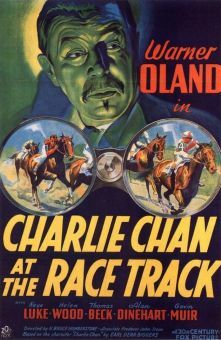 Maintaining his servant guise, Charlie monitors the movements of the many suspects, eventually unmasking the hidden killer. 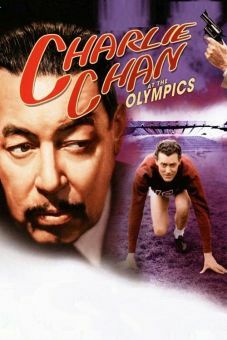 Among the supporting players are several Chan-movie "regulars," some of whom turned out to be murderers in other series entries. 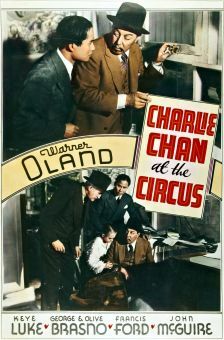 Charlie Chan's Courage is a remake of the 1928 silent film The Chinese Parrot, in which Chan was played by Japanese actor Sojin; alas, neither film is available for viewing today.